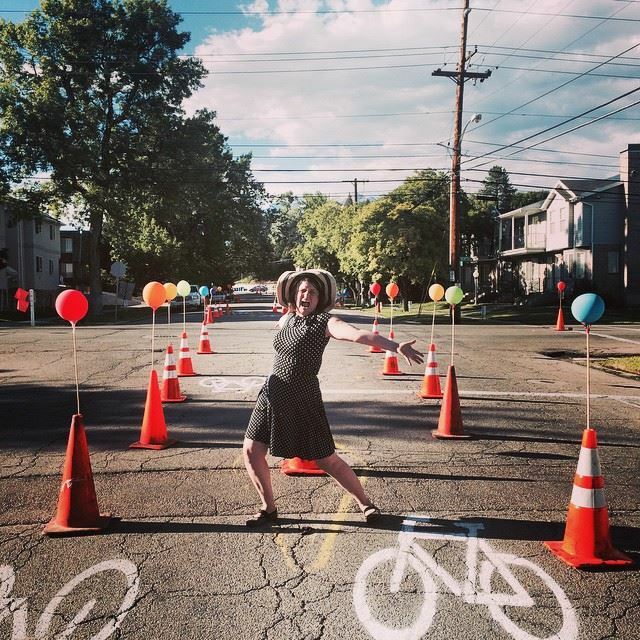 This entry was posted in Provo Bike Committee, Provo Golden Spoke Awards by Jamie. Bookmark the permalink. Susan is awesome! I appreciate all she is actively DOING!!!!! This is more than I can say for myself and most people. I truly appreciate her efforts and she really does deserve this award and much more. Ah so sad that I couldn’t make it! Looks awesome.